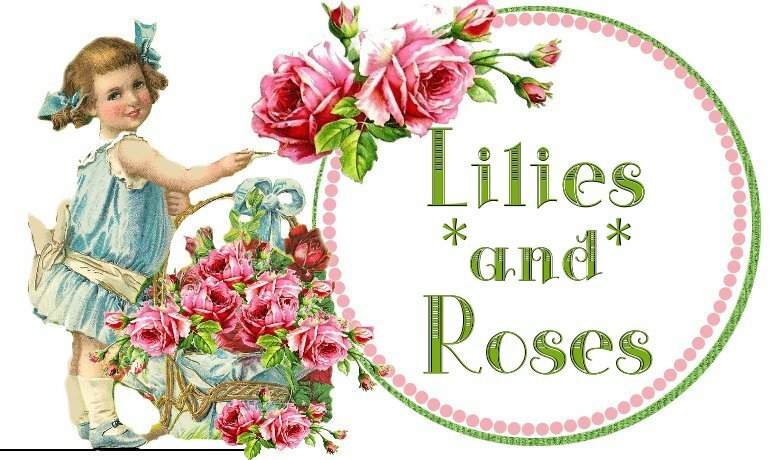 lilies*and*roses is on Facebook! Please come along and "Like" the page! Welcome to the lilies*and*roses webstore. If, happily, you have stumbled upon the store via the Magic of Google, then WELCOME! And please buy with confidence - you can also trade with me - Michelle Murphy - via my eBay account of over 18 years standing through my seller name of lilies*and*roses. When purchasing from this site, you will still receive all the usual stellar service you enjoy when you trade with me on eBay, including detailed photographs, full measurements (if not yet listed then they'll be coming - please ask me for any not yet provided before making an offer to buy if this is a concern for you) and disclosure of any and all flaws I find in an item. You will still receive the same friendly emails as well as low cost and speedy postage - I am based in Sydney, Australia, so all prices are in Australian dollars and do not include shipping. International Buyers please remember that your postage costs will be a little higher, but I charge no handling or packaging fees! Local collection is welcome by prior arrangement - I am in the Hills District. 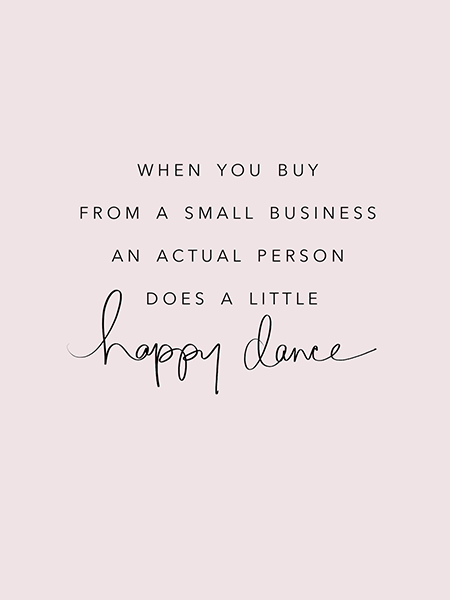 Please do enjoy your shopping experience! I will ALWAYS reply to your emails, so please check your "spam" folder if you haven't heard back from me! This is particularly important if you use a Webmail service eg Gmail, Hotmail etc.